Wow, what a weekend! 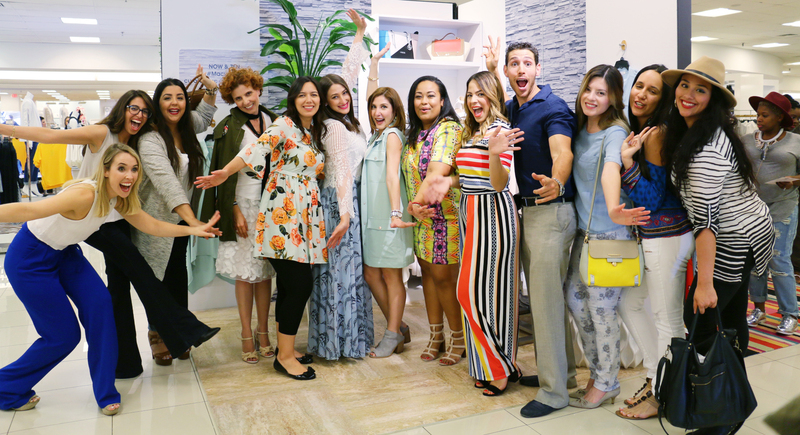 The Blogger Union participated in Macy’s very creative Get Glam and Get Going campaign in both Miami and Orlando, where six of our members curated beautifully styled closets inspired by their personal styles. Representing the South Florida Bloggers were Natalia Lilly, Mei Jorge, Francesca Belluomini, and Zeinab Kristen. Their closets were so perfectly executed, they found themselves restocking almost every hour. #success! And on the mic, interviewing the stylists, was our co-founder Nikki Novo. But let’s not forget our beautiful models (also of The Blogger Union!) Lia Seirotti, Stephanie Mota, Holli Lapes and Paola Mendez (who also happens to be our Founder!). These models made it hard not to want to buy the clothes. In Orlando, bloggers Orlando Fashion Girl and Ashley Brooke Nicholas also killed it with their equally gorgeous closets. In addition to having the convenience of personalized styling tips on wearing this Spring’s most anticipated fashion trends, shoppers at both Dadeland Mall and The Mall at Millenia enjoyed free manicures, massages, makeup makeovers, small bites, and gifts with purchase. Last but not least, we’d like to give a huge shoutout to all our members who were not participating but came out to support their fellow bloggers. After all, that is why we created The Blogger Union: for kind collaboration. 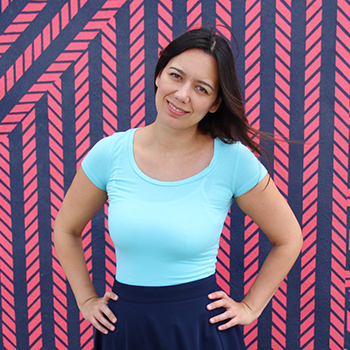 She is passionate about encouraging young women to come out of the creative closet and spread their message via blogging and writing.